Upon arrival in Yangon, Golden Express Tours’ representative will pick you up at the airport and transfer to your hotel to check-in. The rest of the day is at your leisure. Accommodation at Lotte Hotel or similar. After breakfast, you get picked up at your hotel in Yangon to head to Yangon Central Railway Station. Here you join a ride with the famous Circular Train. 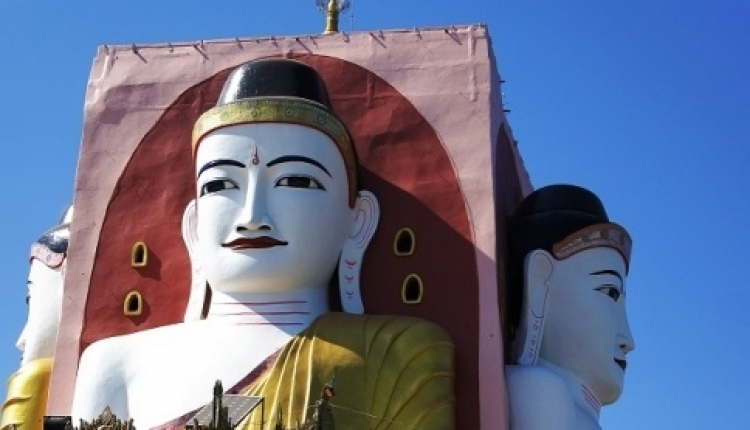 Gain insight into the daily life outside the central area of Yangon. Your guide takes you to the colourful market in Insein, where locals stock up with all kinds of fresh fruits, healthy vegetables and fragrant flowers. Before lunch, you visit the Chauk Htat Gyi Buddha Temple - one of the most revered reclining Buddha images in Myanmar. Arriving in Yangon's bustling downtown area, your guide takes you around the old business district to see the abandoned colonial-era administrative buildings, part of the Yangon City Heritage List. 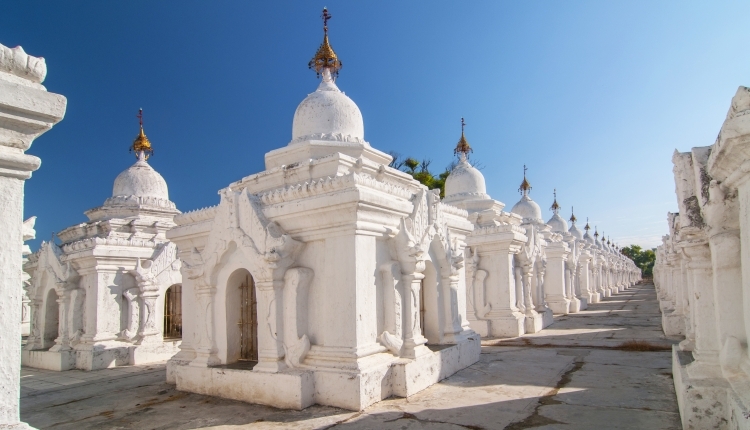 Yangon is known for the highest number of beautiful colonial buildings in Southeast Asia. 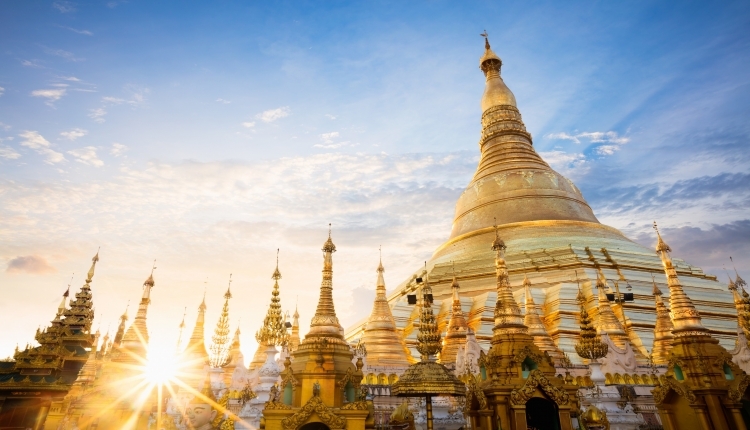 Continue to visit the Sule Pagoda, which was built over 2.000 years ago and Myanmar's most precious sight, the Shwedagon Pagoda. In the evening you have dinner. After check-out at your hotel, the day is at your leisure. A departure transfer to Yangon Airport is provided.